Jack Kint, Tax Administrator – McCormick Tax Group LLC. 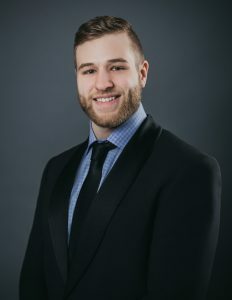 Jack supports our tax team by gathering and distributing information within the office through communications with our clients so that our CPAs and tax professionals have everything readily available in order to prepare our clients’ tax returns. Jack graduated from University of Illinois at Urbana-Champaign with a Bachelor’s of Science in Kinesiology.